Karur Vysya Bank , a leading private sector bank of South India , had conducted recruitment exam the Probationary Officers(KVB PO) – Scale I Cadre on 15 July 2017. The bank has now declared the result of KVB PO 2017. Candidates who have appeared the exam can now check their result, scores here. Visit the official website of KVB. Click on the careers section. 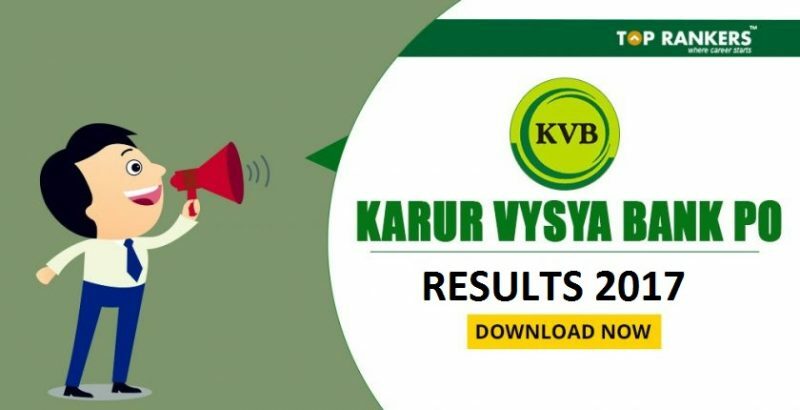 There you will find the direct link to view the KVB PO Result 2017. The above link provides the roll number of candidates qualified in the online exam .Click on the link and a PDF will open displaying the roll numbers of shortlisted candidates for the next round of selection. The candidates can view their marks and result status in the KVB PO score card. The official score card will be available on the bank’s website soon. 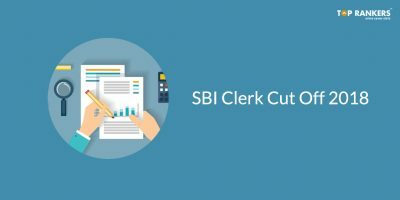 Karur Vysya Bank will release the KVB PO Cut Off marks officially for the post of Probationary Officers. 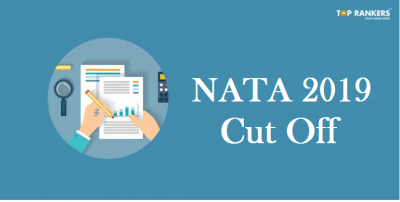 Cut Off specifies the qualifying marks secured by a candidate in order to be qualified in the written exam. The KVB authorities will calculate the Cut Off by taking into consideration factors like total number of candidates appeared in the examination, Highest marks secured by an individual and total number of seats available. 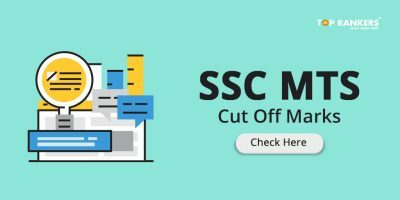 KVB will release cut off marks for General, SC, ST,OBC and other categories. We can expect a General cut off of 120-140 marks. Based on the marks secured by the candidates, a merit list will be prepared. The KVB PO Cut off marks will be taken into consideration while preparing the cut off marks. The Bank will conduct Group Discussion/Interview for further scrutinize the successful candidates. Date of interview, time and venue will be sent by mail to the registered mail ids in due course. All the best for KVB PO Result 2017. 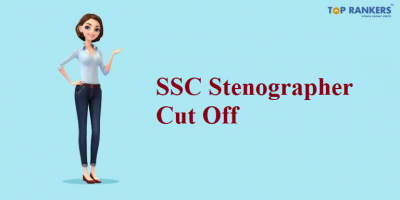 SSC Stenographer Cut Off 2018-19 | Expected and Previous year Cut Off Here!